I shoot all of my own food photography and Photo Friday pics. If you use something from this blog, kindly link back to the post where it originated. 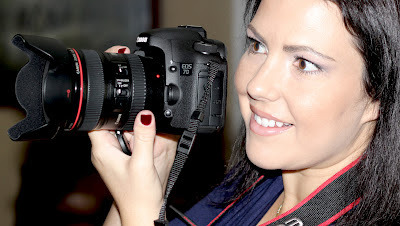 For most of my food pics as well as any photo's of my children, flowers, or my Photo Friday posts, I use a Canon 7d. Sometimes, I attach a handy Canon Speedlite flash. I am a complete and total Instagram junkie and use my iPhone for all Insta-pics. You can search for me on Instagram with @andreahowardcakes or on Twitter @goddessofcakes.